For me, and many among my close friends and community, personal upheaval seems to be everywhere. I believe that what’s happening is that we are being pulled apart like this in order to learn to form a new way of being in our lives. The call to absolute integrity and authenticity is fueling the pace of human transformation across the globe. This is all good… but boy, does it ever feel hard at the time! Recently, I went through one of these huge personal upheavals. My world was upside down and I felt trapped by erupting emotions that seem to come out of nowhere. Now, settling into the integration of a whole new insight, I want to share what I’ve learned on my journey from perfectionism to my own personal truth. 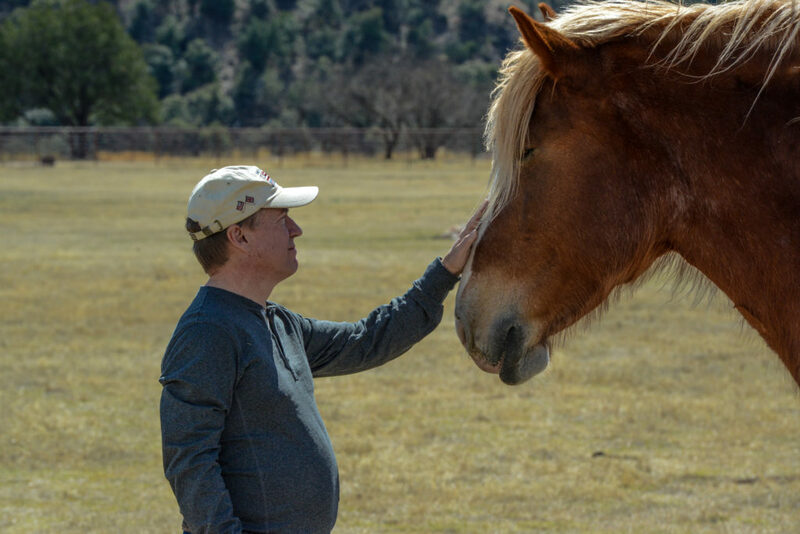 Though I’ve been doing this work myself for a long time—with horses, in family therapy during my early life, and now among my close community of fellow life coaches—there are always new layers to uncover. Recently, when I came up against a place where I was significantly blocked to my own emotional wisdom, the experience of opening myself up to that made me deeply curious. How do we become so disassociated from our hurt, our sadness, or our anger? Why could my loved ones see a disconnection in me which, despite my best efforts, was inaccessible and invisible to me? However we choose to define the form of perfection in our own lives, this desire to perfect ourselves is what blocks us from genuine connection with others and to the innate wisdom of our emotions. When we fail to meet our own impossible standards, we begin looping in shame and become even more distanced from our own truth. I’d love for you to join me in uncovering our emotional blind spots. This course creates a safe environment for shining a light on the ways we cope with trauma, how we dissociate from our emotions, and how we bury our shame in perfectionism. Learn to use compassion to bring the invisible into the light and, in doing so, to move into a life of connection and truth. This on-site Equus workshop is designed to further deepen your relationship with the wisdom of your emotions. Receive one-on-one coaching from Koelle Simpson to discover and work with the unique patterns you have developed around your blocked emotions. Equus Coaching® is the perfect forum for rapid self-discovery. Due to their high level of sensitivity, horses are gentle teachers that are acutely aware of our internal emotional states. They offer us a safe environment to consciously reconnect with our suppressed emotions and personal traumas. This experience invites us into a more acute awareness of our personal needs while encouraging us to take actions to restore our sense of well-being. 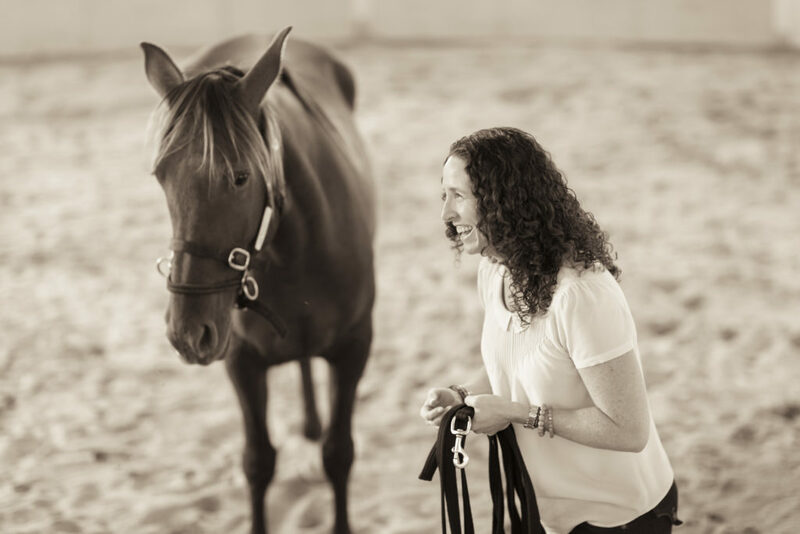 Working with horses will show you your patterns with complete clarity, and the coaching will allow you to begin shifting and moving into a whole new way of being in your life. This workshop is a safe and supportive environment to unlock what wants to move in you and enable you to access your true freedom. When you sign-up you will also receive two 90-minute Blind Spots tele-class audios to download that will to support your workshop experience. Afraid of horses? No problem. This is not so much about horses as it is about your personal journey. The facilitators have years of experience gently and safely guiding participants at their personal level of comfort. Lunch, assorted drinks and light snacks are included. Breakfast, dinner, and lodging and transportation are NOT included. A private Facebook page will be created to help you connect with fellow participants if you would like to coordinate travel logistic. This workshop is available to no more than 14 participants. Located roughly an hour’s drive from Portland International Airport. Wild Horse Mountain Farms is located in beautiful Sherwood, Oregon. Participants will want to fly into Portland International Airport. Join us May 20-21, 2017. Wild Horse Mountain Farms, Sherwood, Oregon. If you would like to be put on our waiting list in case a spot opens up, please email us at support@koelleinstitute.com.